Congratulations to our new champions and everyone involved in the big fun throughout these twenty regattas in the Melges 20 and Melges 32 classes. 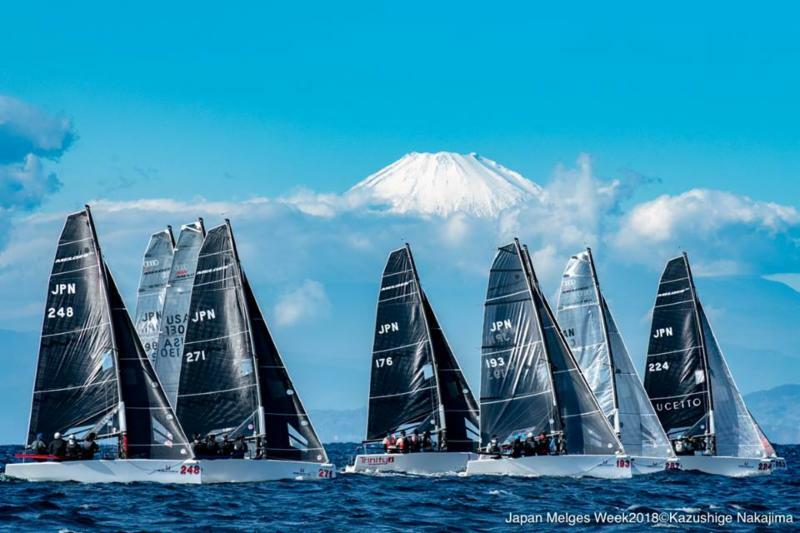 Next year, we are thrilled to bring the Melges 14 into the Melges World League! 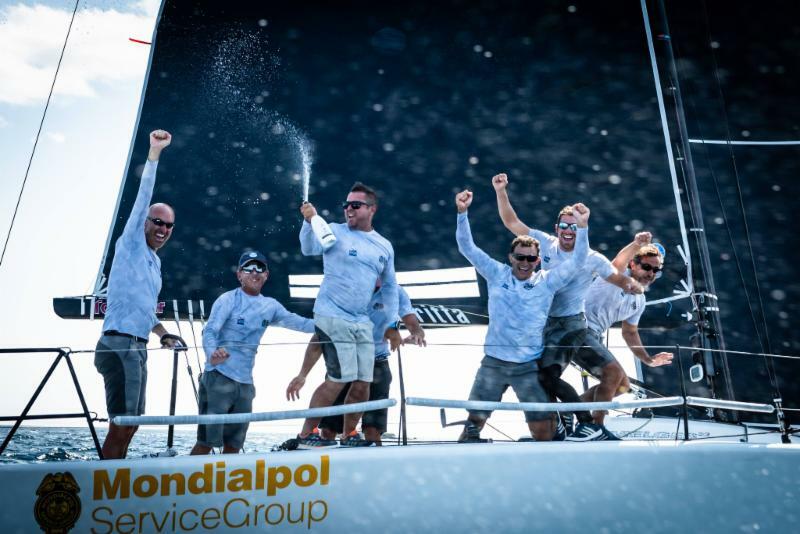 We've compiled a beautiful photo piece for you to review the year of the Melges World League. Attendees visited the FIBRE Mechanics factory in Lymington, UK. 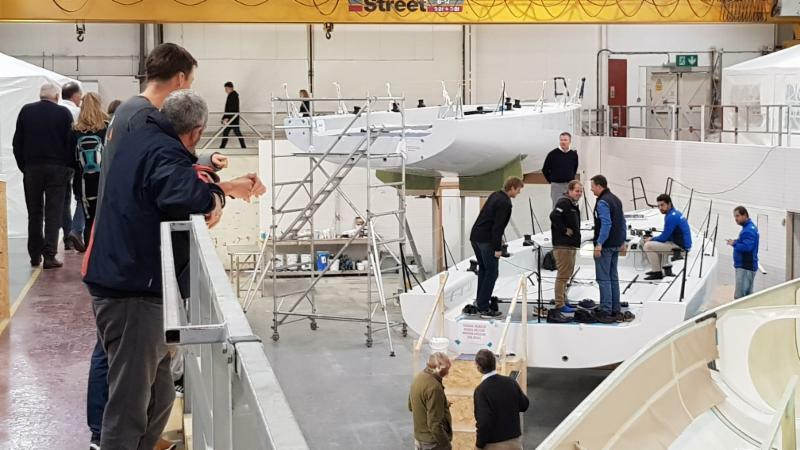 Everyone spent time onboard a completed boat, took a tour of the factory, and learned about IC37 construction and assembly. 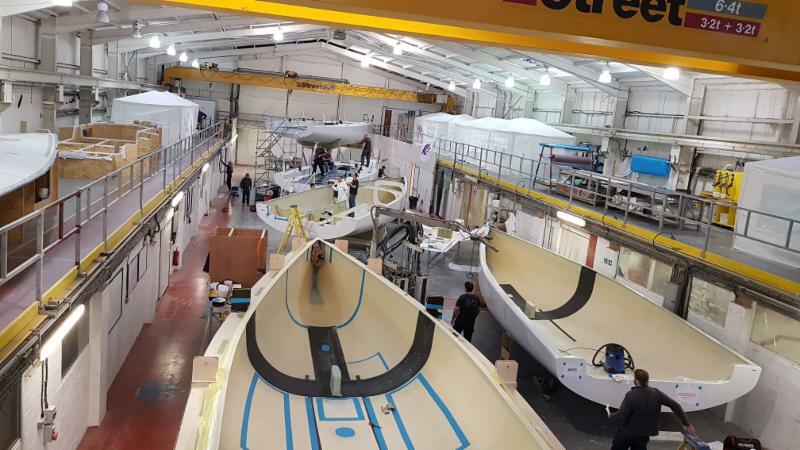 Five boats were available for viewing in four different stages of production. 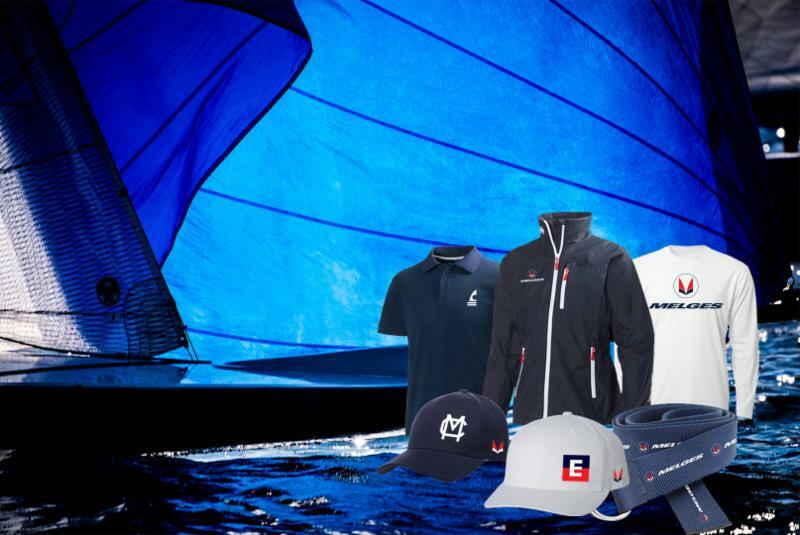 Winter is here, but that doesn't mean Melges MC racing has slowed down! Get your boat ready for the Train Wreck Regatta hosted by Lake Eustis Sailing Club in Florida February 1-3. Leave your boat in Eustis until the MC Midwinter Championship March 14-16. Or bring it to Sarasota, Florida for the Sarasota Bay Cup March 1-3! The Melges Team will be leading Zenda University, the MC Racing Clinic, March 12-13, 2019. Very limited space left! Reply to this email to claim your spot. Contact the Melges Team to get your boat up to speed with fresh parts, fast North Sails and new covers. 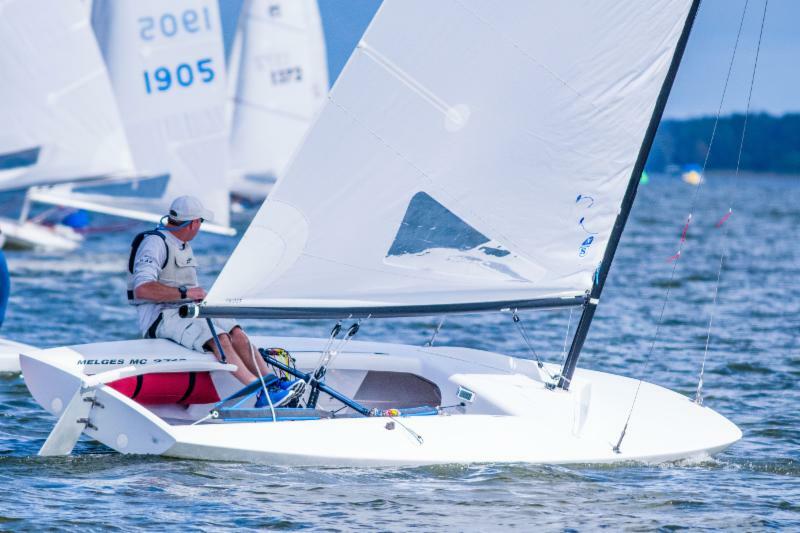 See the new 2019 Melges MC at the MC Midwinters. 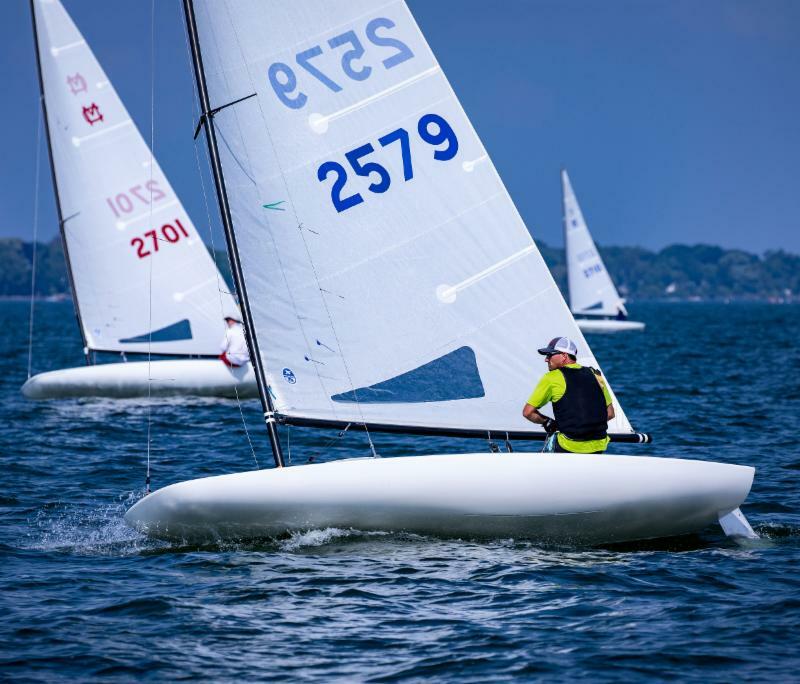 The Great Lakes is a hotspot for the new Melges IC37 Class . Many new boats have been sold to owners on the Great Lakes. 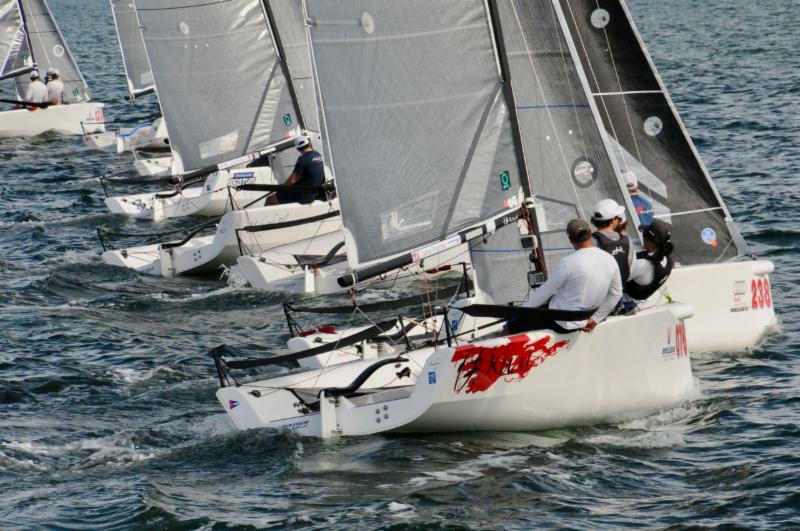 The Canada's Cup has chosen the IC37 by Melges as its platform of choice. 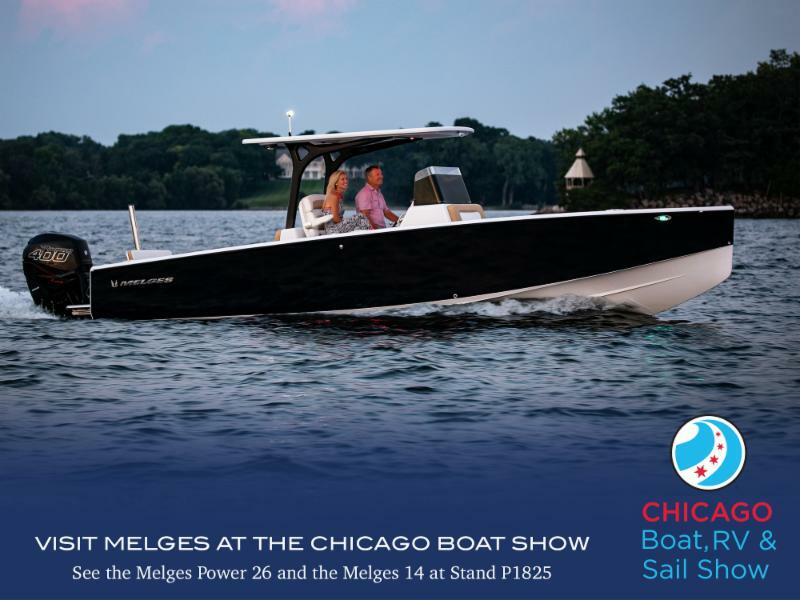 Meet with the Melges Team at the Chicago Boat Show to learn more about this exciting new class from Melges. Customized gear for teams. Add your class logo! 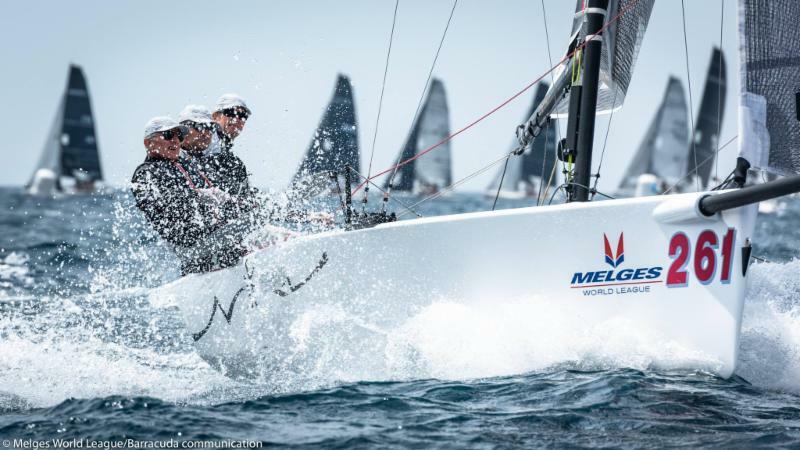 The Melges 24 & 20 classes are in action in Miami! Get in on this fun winter racing.